While many of us are eating and getting our diets right to prevent a future heart attack, we can’t forget about how deadly a brain attack — otherwise known as a stroke — could be. The National Stroke Association reminds us it’s the fifth leading cause of death in the U.S. and strikes someone every 40 seconds. While it’s possible to make a full recovery when you have a stroke, most people do not. In fact, more than two-thirds of survivors have some kind of disability associated with the attack. Much like a heart attack, strokes can happen anywhere, any time, and it all starts when blood flow is cut off from an area of your brain. From here, your oxygen-deprived brain cells start to die, which then causes issues elsewhere or even death. There is good news for us all, however — most strokes can be prevented, and there are plenty of symptoms to warn you when this condition is about to strike. 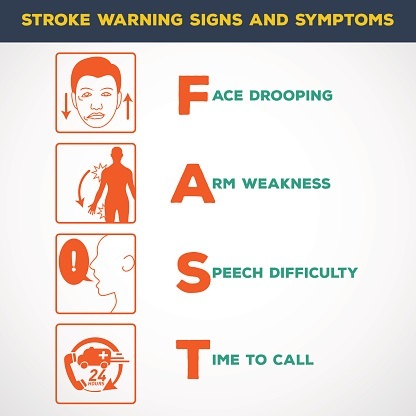 Before we delve into some stroke symptoms you may not be aware of, it’s important to know the basics. There’s an easy way to detect the most common signs with this acronym: F.A.S.T. “F” stands for face: Is your face drooping? Try to smile while looking in the mirror to see if one side of your face looks as if it’s being pulled down. “A” stands for arms: Raise your arms. If one arm drifts downward, this is a sign. “S” stands for speech: Are you slurring your words? “T” stands for time: If a stroke is on its way, your time is limited. Act quickly and seek emergency care if any of these symptoms occur, as an attack could be well on its way. As for the not-so-common symptoms, here they are. We all get that annoying pain in our skulls from time to time — maybe work has us stressed or we had too much to drink the night before. While the occasional headache usually isn’t something to worry about, you should be wary if your headache comes on without any warning and is cripplingly painful. These are called thunderclap headaches, and they can signal bleeding in the brain, says Everyday Health. If you’re over 50 and suddenly have the worst headache of your life or you notice you’re getting them more often than usual, contact your doctor immediately. This could be a sign of a stroke or another neurological problem. Depending on what part of the brain is affected, an incoming stroke can cause speech troubles in some. This is part of the F.A.S.T. acronym as stated before, but this symptom can manifest in a few ways. U.S. News & World Report explains someone who is about to have a stroke could experience difficulty speaking sentences that make sense, or they can also have trouble understanding complex conversations. This symptom usually indicates that the area of the brain that controls language isn’t getting the blood supply it needs. If you can’t keep up with your friend’s riveting story no matter how hard you concentrate, this is a definite sign of a stroke. If a stroke is on its way, you may suddenly feel as if your arms and legs aren’t working the way they should. 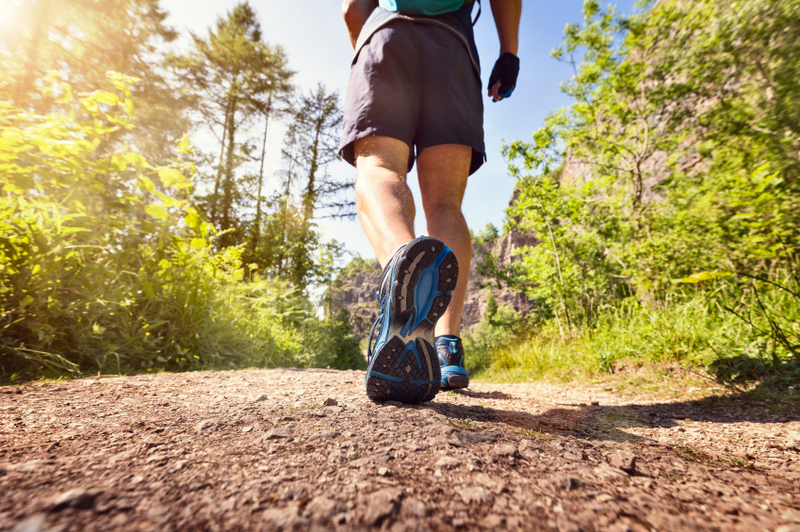 This may mean you’re having difficulty walking because you’re off balance, or your limbs are suddenly weak. You might also find yourself stumbling more than usual or having a hard time picking up objects, eMedicineHealth explains. Droopiness in the face is a symptom most people look for when they consider a stroke (it’s part of F.A.S.T., after all), but know this limp feeling can happen anywhere in the body. Whether it’s a sign of something serious or not, it’s never normal to feel sudden weakness in your body. Your carotid arteries are located on the sides of your neck, and they have the ever-important job of supplying blood to your brain, neck, and face. The New York Times explains strokes commonly happen in this area, which can result in some strange changes to your vision. As oxygen is reduced in this part of your brain, you may experience poor night vision or feel as if a shade has been pulled down over your eyes. If you have a stroke that’s occurring in the arteries along the base of the skull, you’ll also see changes in your eyesight. 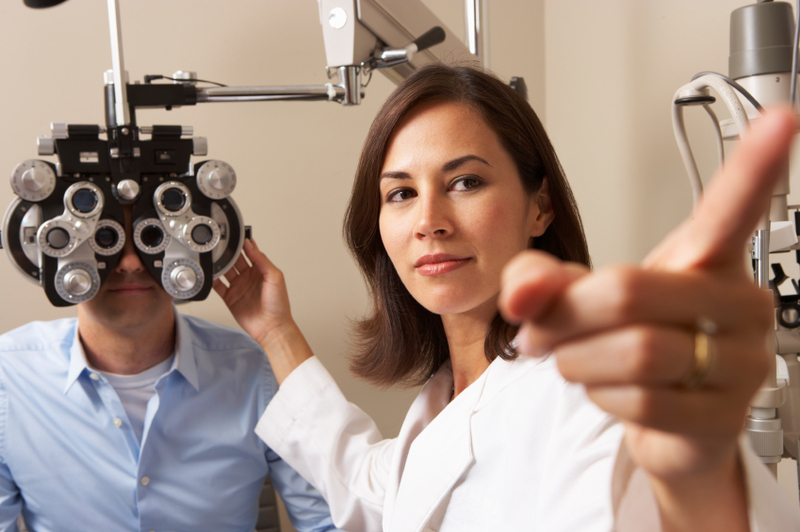 You may even experience a complete loss of vision. Your voice typically isn’t the first thing affected by a stroke — you’ll probably notice weakness in your limbs or bad coordination before this one — but it’s a symptom to be aware of. The Voice Foundation explains the strength of your voice box can be affected by many neurological diseases, such as Parkinson’s, multiple sclerosis, and, you guessed it, stroke. Loss of blood flow to the brain stem can cause a hoarse or breathy voice from the vocal muscles being paralyzed on one side. It’s also possible to completely lose the ability to speak when the side of the brain that’s more dominant is affected. If your once beautiful singing voice is now nothing more than a whisper, be wary. We’ve all been there — you’re starving and ready to scoff down your dinner when in the middle of another quick forkful of food, the hiccups start. 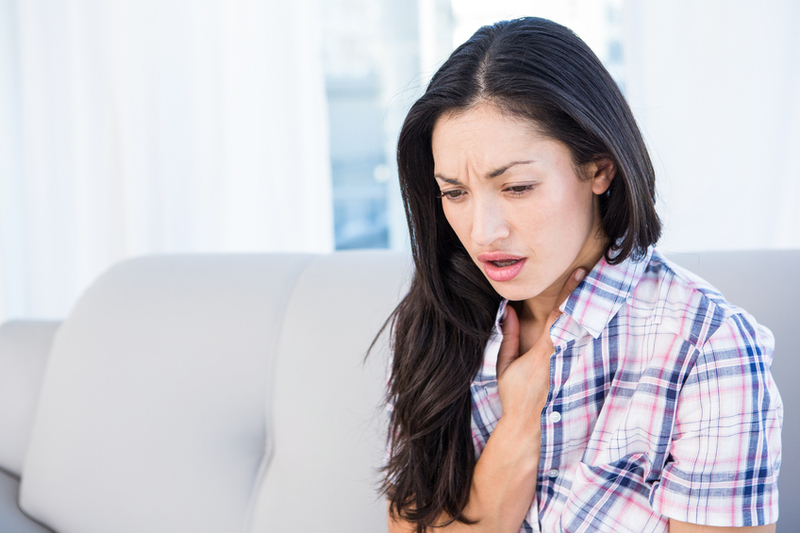 Most of us think of the hiccups as a mild annoyance that disappear just as quickly as they start. 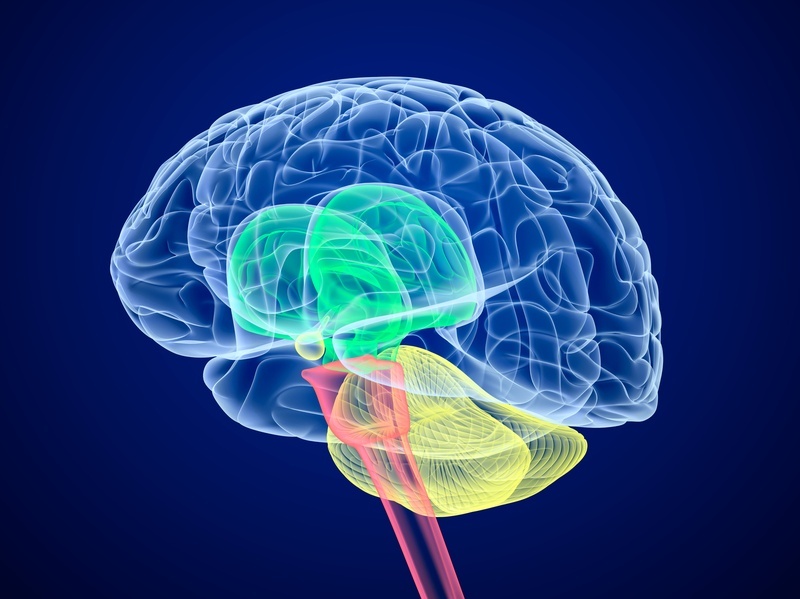 There are instances, however, when this irritating bodily function could signal a stroke. Neurologist Diana Greene-Chandos tells Prevention these aren’t your average, run-of-the-mill hiccups. They’ll be painful, constant, and extremely severe. It’s also likely you’ll notice numbness and blurry vision at the same time. If your hiccups are unrelenting and accompany other symptoms, head to the ER and suggest this possible cause to the doctors — stroke may not be the first diagnosis on their mind, either. When you have arm pain, you probably fear an incoming heart attack. It also signals a stroke, though. Carolyn Brockington, M.D., tells Everyday Health this is a symptom women should definitely be aware of. It’s not that women are more likely to experience pain prior to a stroke — it’s that they are more likely to think strokes primarily affect men, the elderly, or those in poor health, and therefore may ignore this sign. If your upper body pain is accompanied by feelings of weakness or an inability to move that specific side, or any of the other symptoms here, seek medical attention. Strokes and fainting can often look the same, but usually, they’re unrelated. Fainting is a brief loss of consciousness because of a lack of oxygen to the brain. A stroke, on the other hand, occurs when blood flow to the brain is cut off. Because it only affects one part of the organ, people don’t usually faint before having a stroke, Merck Manual says. There is a situation where fainting is a sign of stroke, and that’s if the part of the brain affected by the lack of blood flow is the area that helps keep you awake and aware. If you’ve fainted after a dizzy spell and you’re feeling a little less coordinated than usual, it may signal something serious. A minor stroke will not cause a seizure, but something more severe could. The New York Times explains a hemorrhagic stroke occurs when there’s bleeding in the brain. A blood vessel bursts, causing the bleeding which can then result in brain swelling, pressure in the head, and damage to the surrounding tissue. In short, these strokes are as serious as they come. These strokes can quickly threaten your life — don’t hesitate to seek help. Maintaining a healthy lifestyle doesn’t just give you the physique you’ve always wanted — it protects your brain, too. Unfortunately, if you’ve already had one stroke, severe or not, you’re already at a higher risk of having another one, the Centers for Disease Control and Prevention explains. 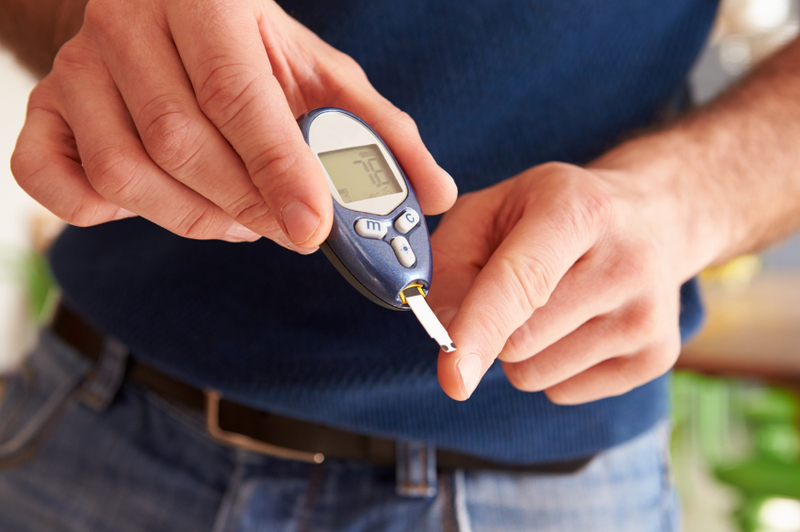 Having high blood pressure, high cholesterol, or diabetes makes you more susceptible as well. Heart disease and stroke are linked pretty closely, too. 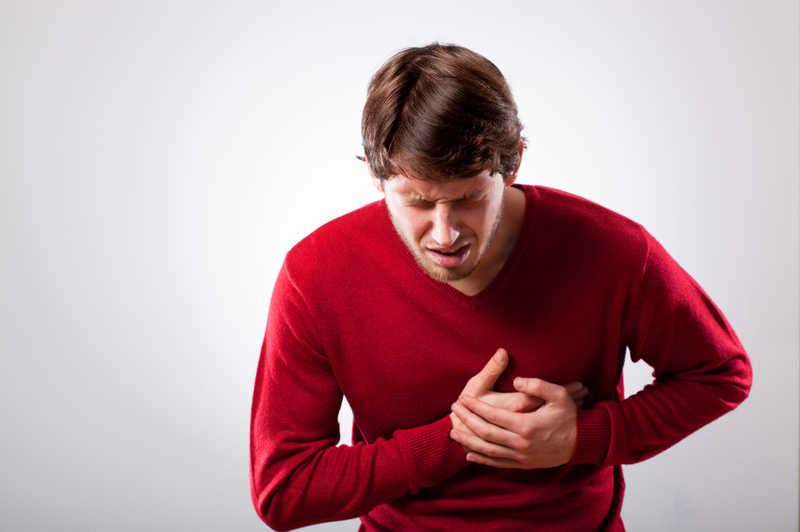 Coronary artery disease occurs from plaque buildup in the heart. This can then block the flow of blood to the brain, causing a stroke. If you don’t have heart disease but you’re still smoking, eating a poor diet, and refusing to hop on the treadmill every once in awhile, know you’re putting yourself at unnecessary stroke risk. Ladies, listen up — out of every 10 strokes that kill, six occur in women. While this disease mostly affects older adults, there’s an increasing number of women under 45 who are having them. Younger women are also more likely to experience vertigo and headaches as symptoms, so it’s important to pay attention to your body when it’s acting abnormally. 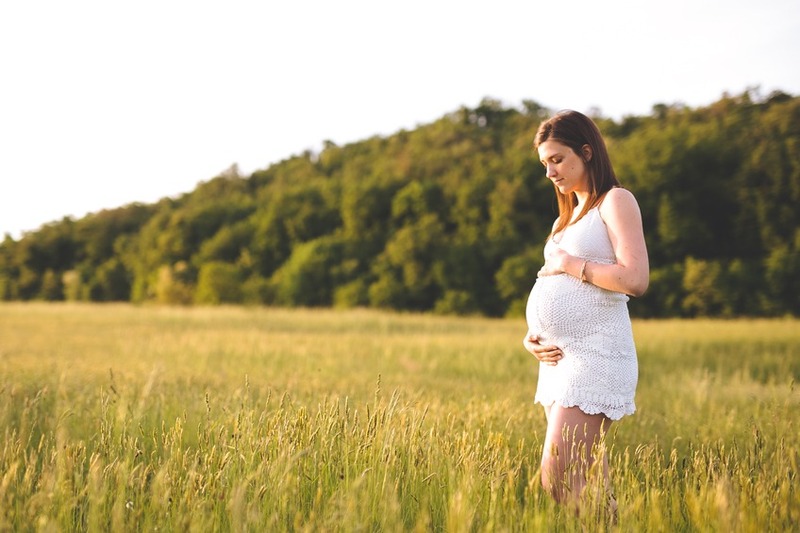 High blood pressure is a risk factor for both genders, but women need to pay particular attention to their blood pressure during pregnancy. If it rises to unsafe levels and you’re with child, this can certainly raise your risks for stroke. Also, if you’re on birth control, ask your doctor if it could be increasing your chances of an attack in the future. Some types of the pill raise your risk even higher if you have high blood pressure or smoke. 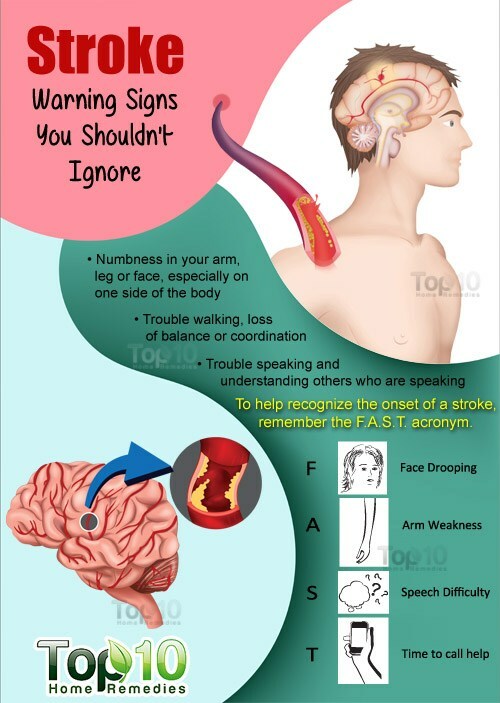 Strokes can certainly be deadly, and even survivors don’t always get away unscathed. The American Stroke Association explains brain swelling, pneumonia, urinary tract infections and loss of bladder control, seizures, and depression can all occur in the aftermath. Depending on how your mobility is affected from the stroke, you may also get bedsores, blood clots in the legs, or pain in the limbs. Luckily, there are a lot of options for stroke survivors. Physical therapy can assist in restoring range of motion and preventing problems in the blood vessels, and deep breathing exercises can help decrease pneumonia risk. Counseling is also useful for those dealing with the emotional effects. As scary as a stroke sounds, some people have one and never even know it. Ted Lowenkopf, M.D., tells Providence Health & Services if you have a stroke that is either very small or that damages tissue with no critical function, then you may have no symptoms at all. It’s possible to have a minor stroke in your sleep, too. While this may not wake you, it’s important to note any strange symptoms you may have if you do wake up in the middle of the night for seemingly no reason. Having a mild stroke may not cause you any problems, but it should serve as a warning. You could be at risk for having a more severe episode in a few hours, days, or weeks, so be sure to report any of your unusual symptoms. 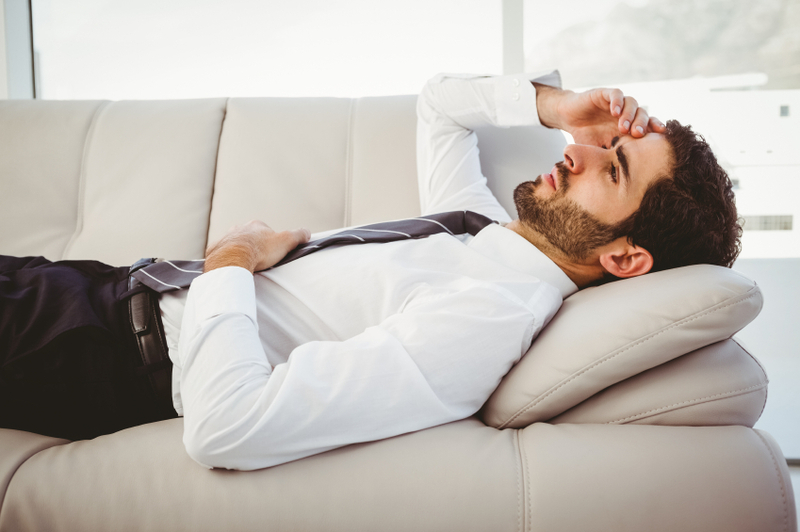 You can blame it on late-night TV binges or the overwhelming workload you have at the office, but either way, daytime sleepiness plagues millions of people each year. Most of us can pinpoint why we’re tired — maybe we’re not really putting in the eight hours of rest we need. But what if you are? 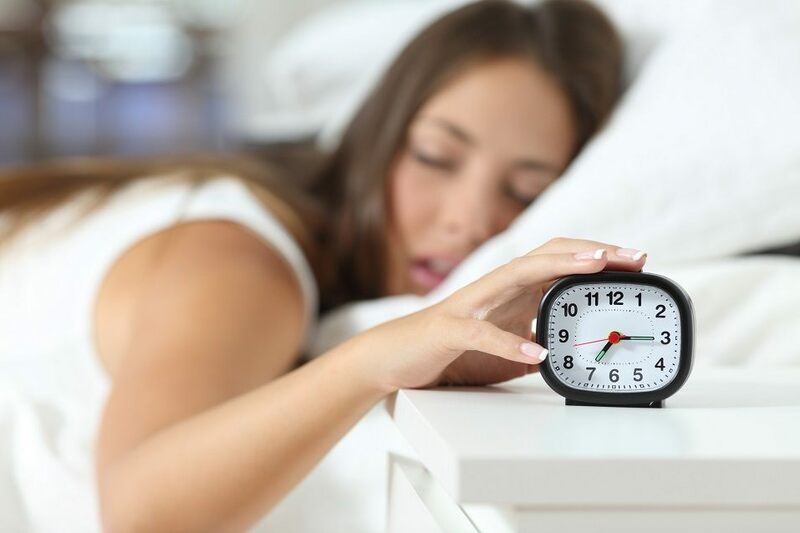 A study from the journal Circulation: Cardiovascular Quality and Outcomes showed the participants who reported “significant daytime dozing” had a higher risk of stroke compared to those who reported some dozing or no sleeping at all. Researchers aren’t sure of the direct correlation between stroke and tiredness, but there’s surely a relationship between disturbances in sleep and vascular disorders. To protect your heart and your brain, make sure you’re getting quality rest each night. It’s the easiest, and perhaps one of the most effective, things you can do.